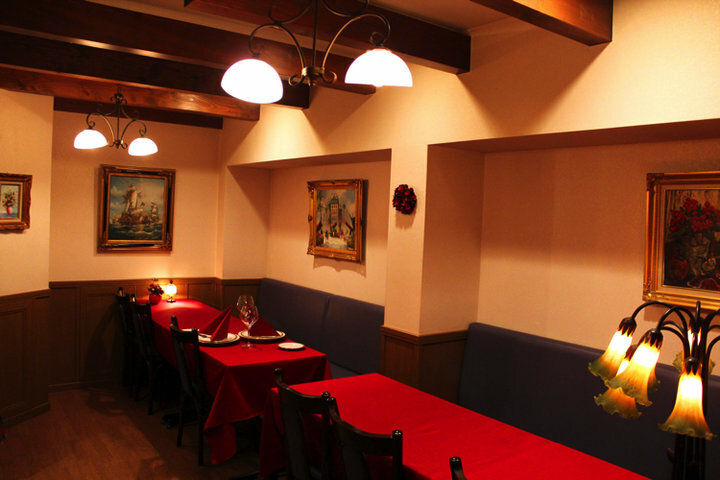 A friendly cozy house, this Bistro is located in a quiet residential area near Yushima shrine. 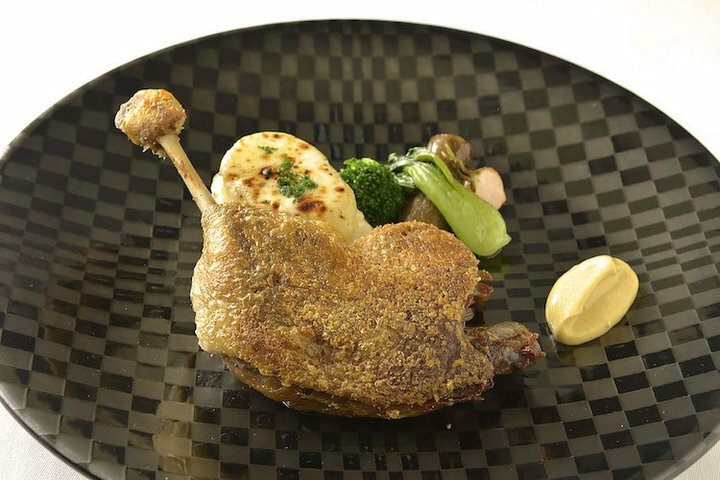 The chef serves authentic flavors of France where he gained his experiences. 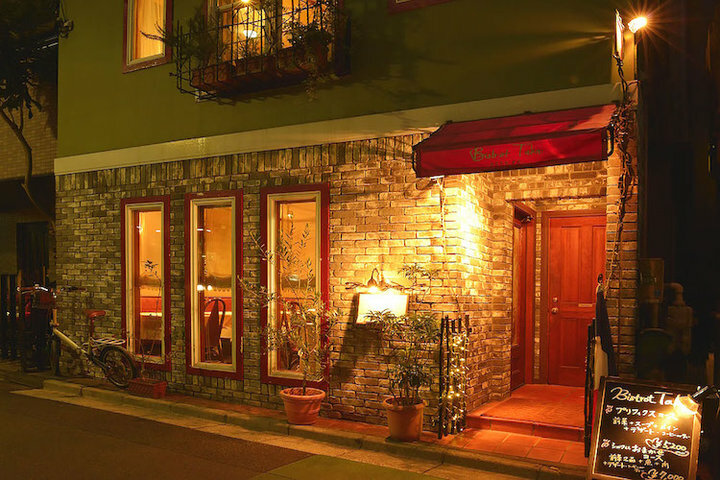 This Bistro is a cozy house located near Yushima Tenmangu shrine. 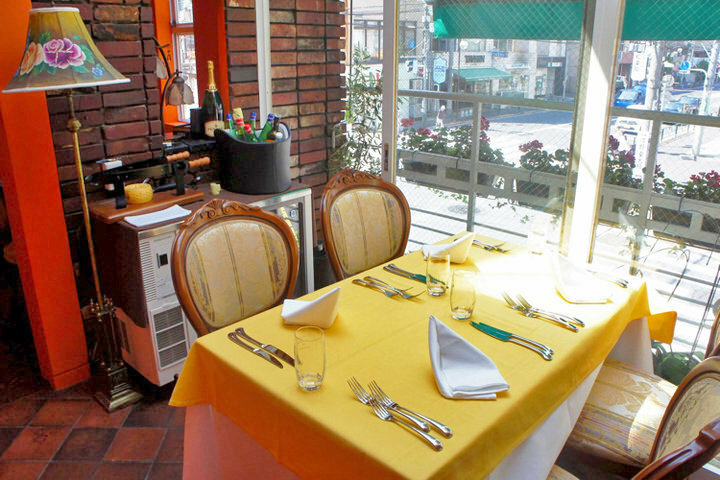 The chef and manager teamed up together and opened an enjoyable cuisine house in a homey atmosphere. 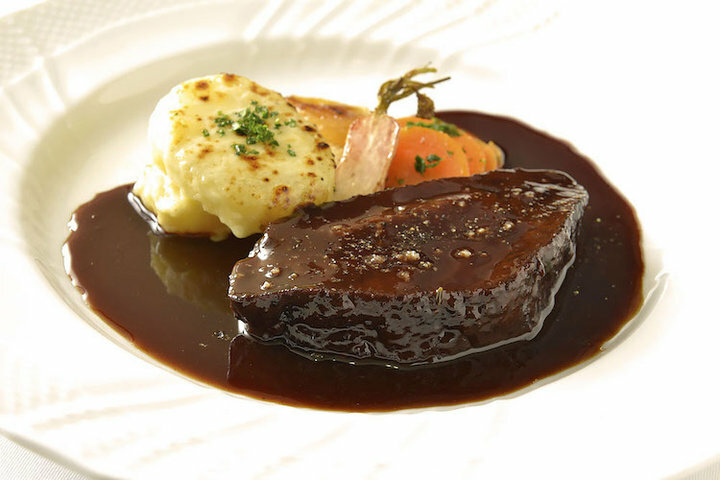 After traveling throughout France, the chef experienced stops at "Gordon Ramsay" at the Conrad Tokyo as sous chef, and at "Lugdunum Bouchon Lyonnais" in Kagurazaka as a chef, before branching out on his own. 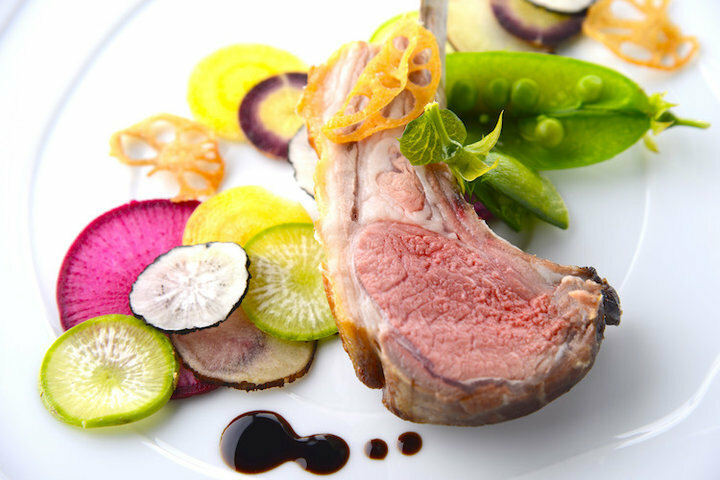 Using seasonal vegetables and meat, he prepares dishes with a taste of local French flavors from various regions. 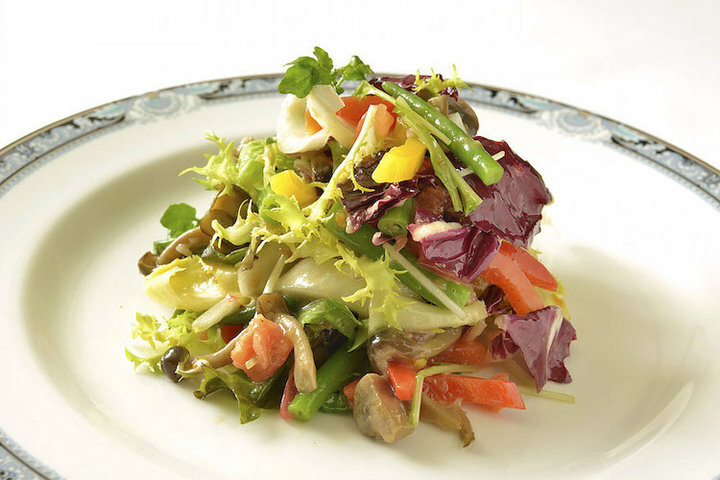 In Spring he offers firefly squid marinated in a salad, in Summer a conger eel fritto, Autumn brings porcini mushrooms and mung beans cooked risotto style, while Winter welcomes such pleasures as soft roe meunière, and wild game meats. 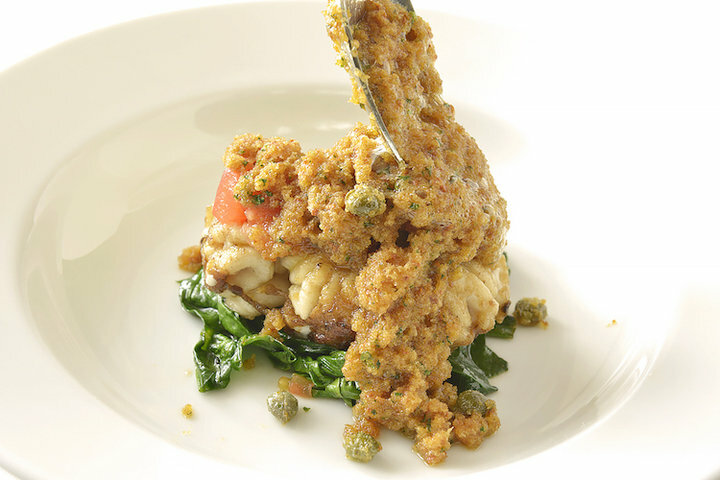 For each season he prepares the best ingredients with utmost care and precision. 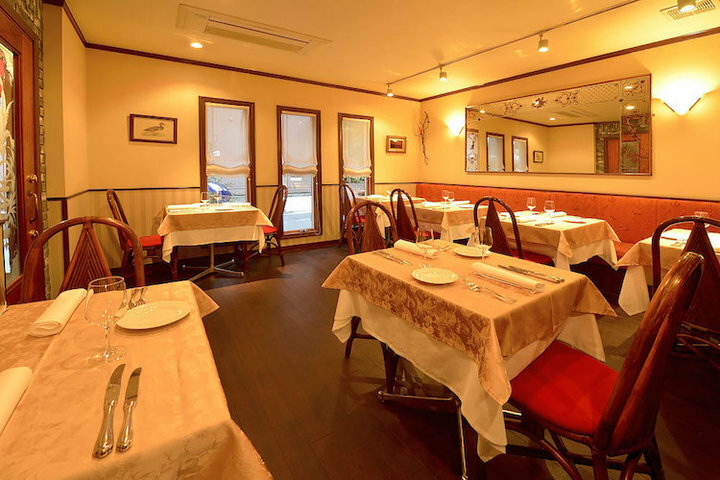 This restaurant is suitable for a meal with a close friend, or even a formal situation like entertaining clients. 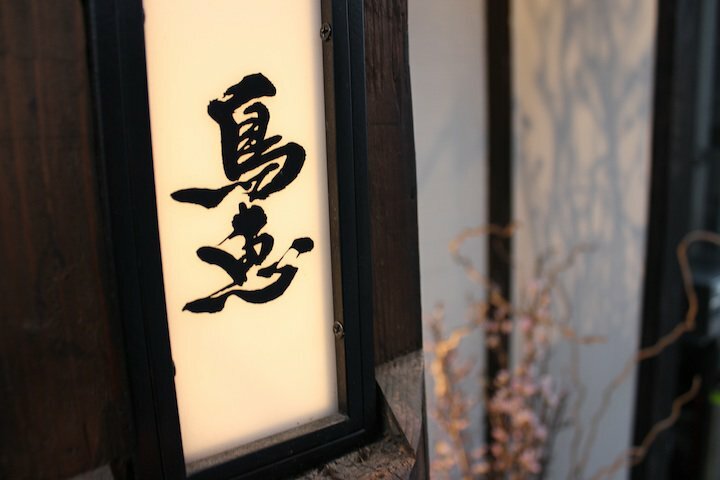 Achieved the Bib Gourmand award by Michelin in 2016 guide for Tokyo. Special course with a glass of drink for a toast.